Home / MEDICAL/RECREATIONAL EXTRACTION LICENSE FOR SALE!! MEDICAL/RECREATIONAL EXTRACTION LICENSE FOR SALE!! 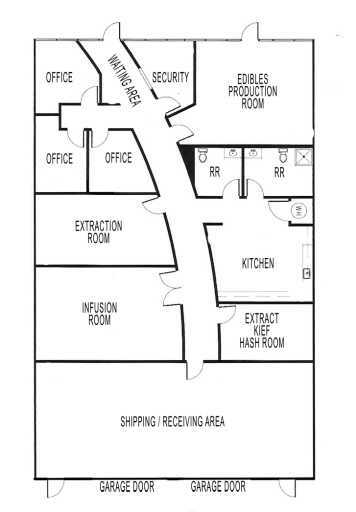 Beautiful built out Medicinal/Recreational Extraction/Production Facility, excellent floor plan and flow for all you Production/Extraction needs. Facility is ready for you to move in, equip, and staff. Very attractive lease in place well below market value. Heres your chance to get in the Las Vegas market once an for all! Attractive lease in place at $4,880 for 3,904 soft. With multiple year extensions.